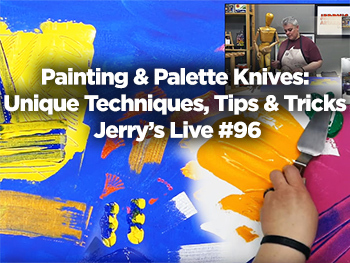 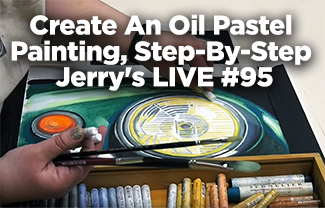 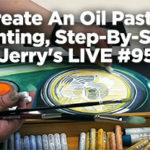 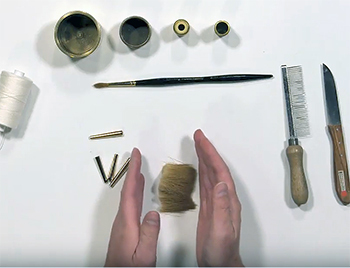 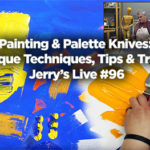 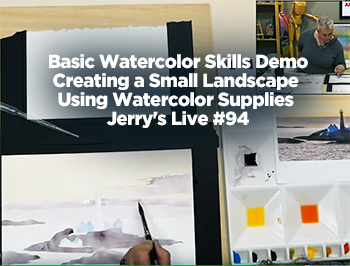 See Jerry’s Blog on Art Mediums and Materials. 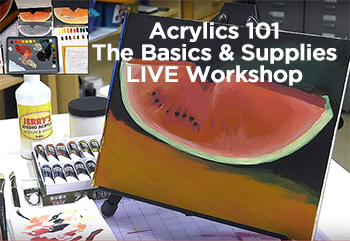 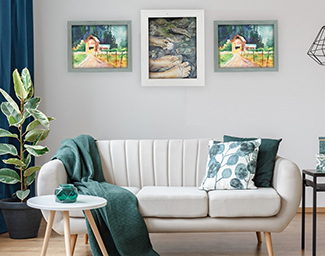 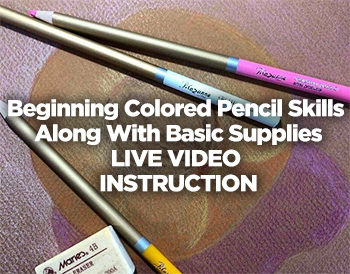 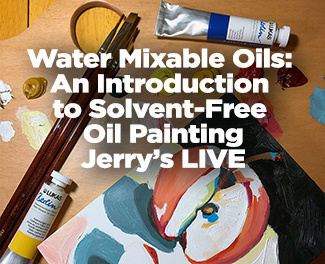 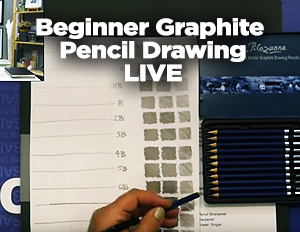 Get tips and techniques, detailed information on what to use from watercolors to oils, acrylics to mixed media and much more. 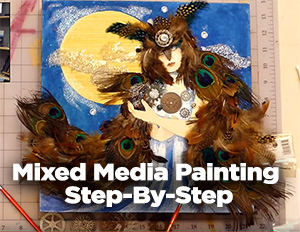 See posts below or use our search tool to find more interesting topics on your favorite art mediums and materials.